HomeAll postsEventsBook Fair Coming Soon ! 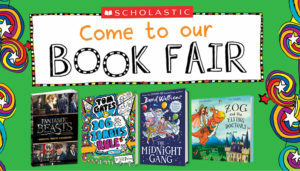 We are are pleased to announce that the Book Fair will be arriving in school next week and will be open on Tuesday 5th, Wednesday 6th and Thursday 7th March at 3.15 pm in the main hall. 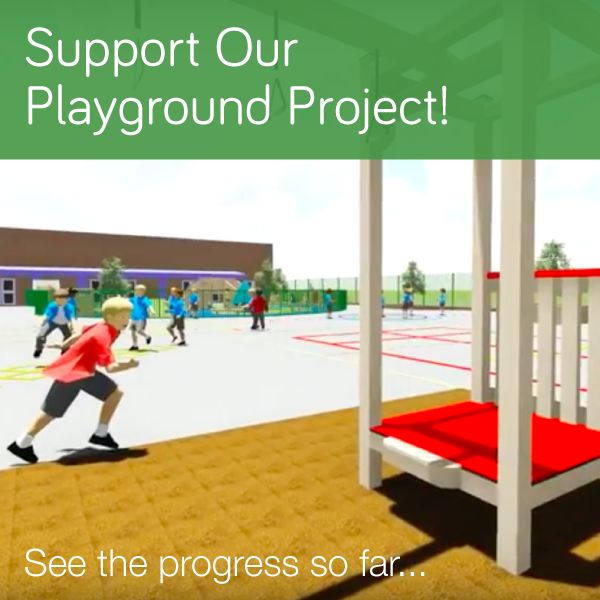 There will be hundreds of new children’s books to browse and buy and an opportunity for each child to spend their world book day voucher, if they wish. 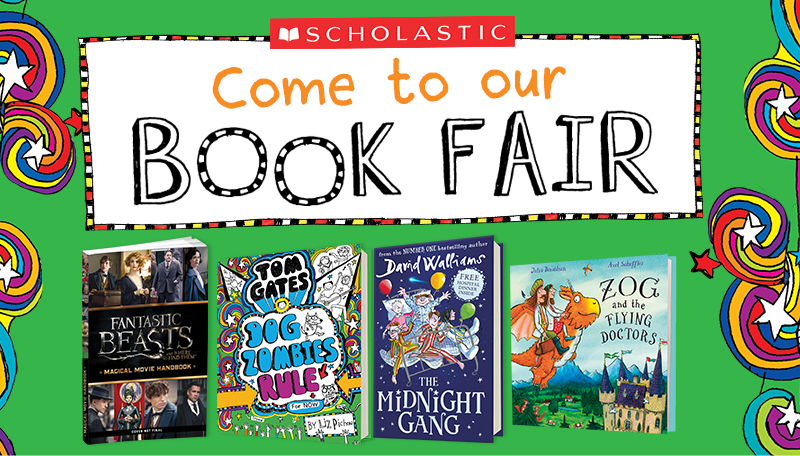 There will be a further opportunity for parents to browse and buy books at a coffee morning on Thursday 7th March. Don’t forget that every book you buy can help to get FREE BOOKS for all our classrooms!